Ages 4 – 8: Jr. Varsity Spartan Kids enjoy a 1/2 mile of the most fun you can imagine. 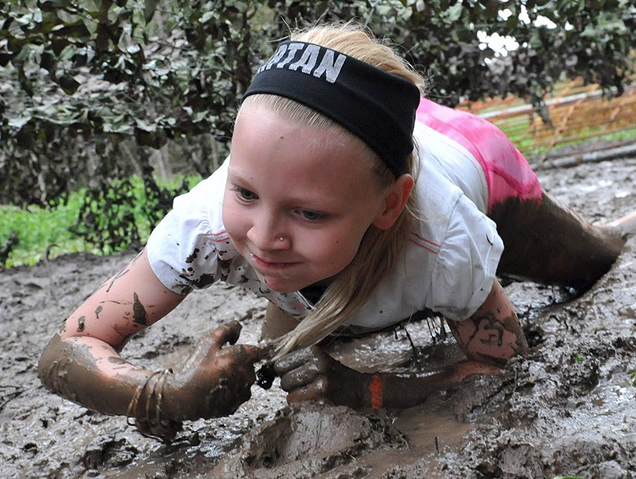 Ages 9 – 13: Varsity Spartan Kids enjoy an epic mile like no kid has seen before.